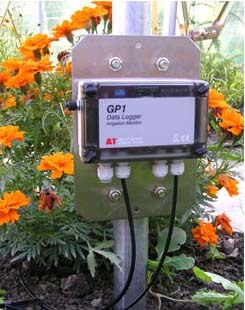 The GP2 is a powerful 12 channel data logger that is easy to use, versatile, rugged and reliable. It can log most sensor types and accepts voltage, resistance, current, potentiometer, bridge, counter, frequency, and digital state inputs. Delta LINK software helps the user set up logging sequences and provides control over reading frequency, sensor type, thresholds, units and much more. All Delta-T sensors can be selected from a menu.